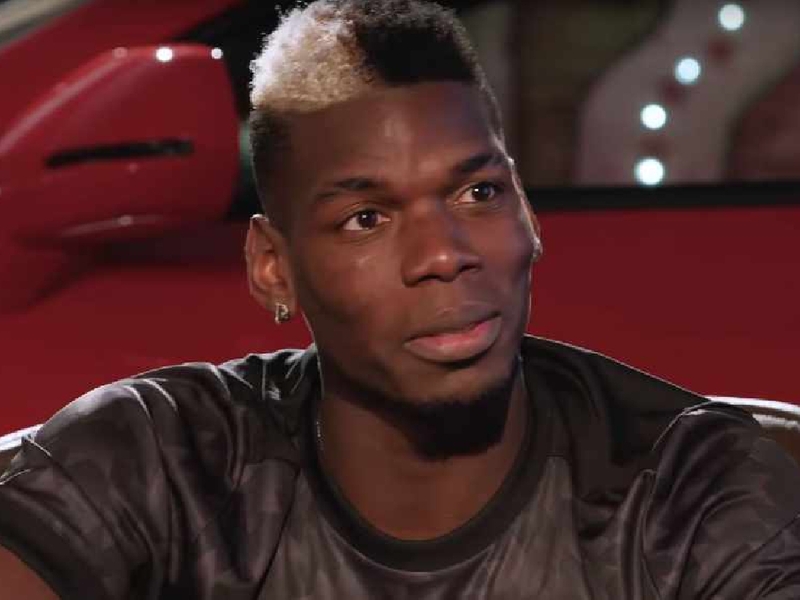 Jose Mourinho would delight in getting rid of Paul Pogba in January and one ex-Manchester United player believes the influence of Sir Alex Ferguson could help him do so. Mourinho benched around £200million of talent last night when he named both Romelu Lukaku and Pogba as substitutes for a crucial clash with Arsenal. United avoided defeat in a frenetic 2-2 draw with Unai Emery's Gunners but the result has done nothing to solve the problems at Old Trafford, with the club still sitting eighth in the table and eight points off even Champions League qualification. However, former United defender Derek Brazil is unsure what level of backing Mourinho will get in January - even if he does have strong links within the club's hierarchy. 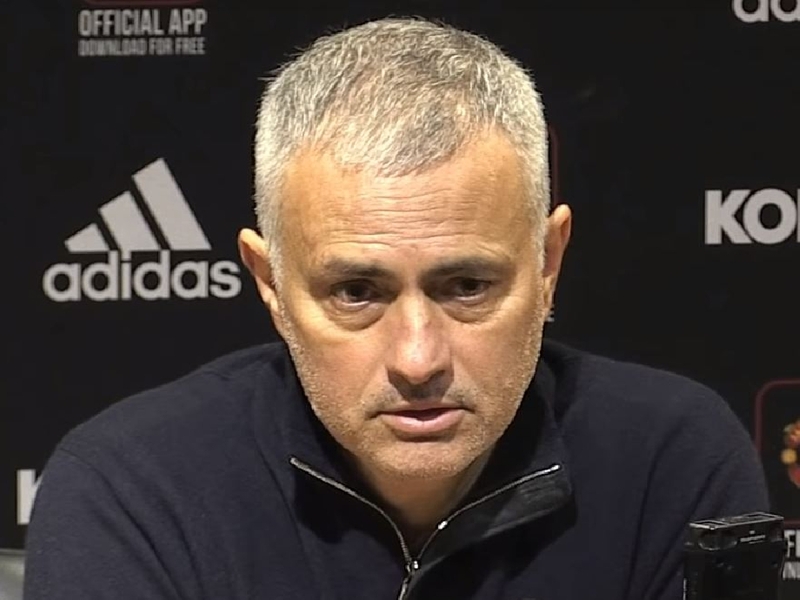 "If they're going to get rid of Jose at the end of the season, are they really going to let him spend £150million in January?" Brazil told Ian Stone's Comedy Breakfast (weekdays 6.30am-10.30am). "But I think against Arsenal the players went out and put a shift in. However - and I will stick up for Pogba or Lukaku and I have done in the past - even in the last 15 minutes when Pogba came on and I was saying 'go on, prove your worth now' and he just looked disinterested. 🔴 Former Man United defender @Derekbrazil5 thinks that one of the main reasons that Jose Mourinho still remains at Old Trafford. "He's one of those players that Jose would like to get shot of in January if he could. The word is he's a bit of a bad egg at the moment. "Mourinho has got a lot of pull at United. People forget that Alex Ferguson has got a big say at the club still and I think he's a big ally of Mourinho." He added: "United are playing like a mid-table team but I don't think the players and the squad are a mid-table team. I love Jose. Everyone's against him but I like his passion on the touchline. "But I don't know where he goes from here. "Everyone is against him and eventually I fear his players will turn against him. I don't think they have, looking at the Arsenal performance. "But it will be interesting to see what he does in January with the Pogba situation and if the club will allow him to do anything." United are understood to be desperate not to cut their losses on record signing Pogba, whose value is increased by his popularity and commercial links. But Mourinho must also find a way to shore up his defence, which leaked two eminently preventable goals once again last night. "I thought Rojo did well up until that point considering he hasn't played first-team football for a while," Brazil added. "He looked a bit tired and that was just his point that he went. Unfortunately it cost a goal. I think I was delighted with the team Mourinho picked. "After Saturday at Southampton, I'm glad Pogba was on the bench. I'm glad Lukaku was on the bench. "If you look at what their performances were like, they had to change. "They did have a lot of defenders out against Arsenal but I thought they looked snappy. "Rashford was very, very good but again there were defensive mistakes and they've cost us again. "I think Bailly did really well but he's got a mistake in him all the time. He always looks vulnerable to that error. He did well enough but United looked shaky. "Towards the end of the game, I thought Arsenal were the stronger team and I thought they looked confident."